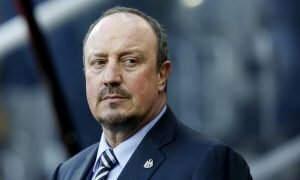 Newcastle midfielder focusing on form not transfer exit | The Transfer Tavern | Where football transfer rumours fly or die! 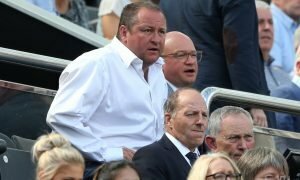 Newcastle United fans playing darts in The Transfer Tavern are discussing comment made by a midfield player who is linked with a move away from the club. The Chronicle is reporting that Cheick Tiote is fully committed to life at St James Park, and any speculation about his future remains just that as he is concentrating on the fixtures coming up for the club. 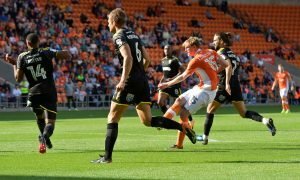 Rumours have been rife about the Ivory Coast internationals future all season, despite being handed a new deal in the summer by Steve McClaren the player has only recently got back into the starting eleven. The Newcastle United fans in The Transfer Tavern are delighted by the players comments and are pleased he is fully focused on life at Newcastke despite the speculation. Newcastle fans, how important is Chieck Tiote to your fight against relegation? Let us know in the comments below!